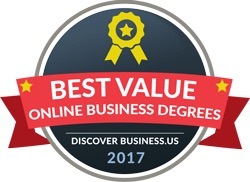 William Woods University is the only college in Missouri recognized by DiscoverBusiness.us as one of the Best Value Online Business Degree programs in the country. “As we continue to provide our online students with robust learning opportunities that are flexible and affordable, it is exciting to see our online programs being recognized for their value to students,” Dr. Stephen Forsha, assistant professor and program director undergraduate online business programs, said. The rankings are designed to help prospective students better evaluate important program factors like quality, cost and salary outcomes. The 2017 edition compares accredited business degrees on these factors. The online Bachelor of Science of Business Administration at William Woods University is a four-year degree program accredited by the ACBSP and focused on entrepreneurship, business ethics and leadership. Students can complete a concentration in Entrepreneurial Leadership that is only offered to those enrolled in the university’s online business degrees. 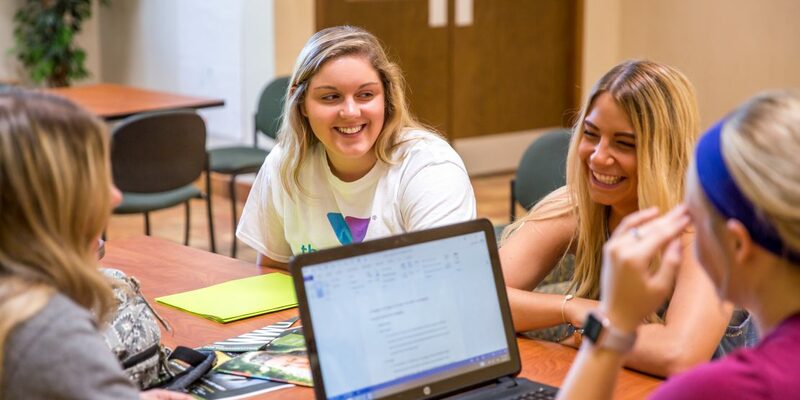 Students take part in a rigorous and challenging business curriculum that includes not just the fundamentals of business administration, but customer service, non-profit management, ethics and entrepreneurial leadership. Several start dates are offered throughout the year, including in September, October, January, March, May and June. The online degree consists of 63 major core credits, 43 general education hours and 16 elective credits. Students complete 122 credits at a cost of $225 per credit, for a total degree cost of $27,450. Those who have an associate degree or other relevant study experience, may find it possible to get transfer credit towards the degree requirements, which will lower the cost even further. The salary range for graduates is competitive and falls between $37,600 and $59,100.